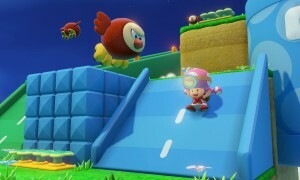 If you live in the United Kingdom and you’re considering getting Captain Toad: Treasure Tracker, you may want to pre-order it from the Nintendo UK store. 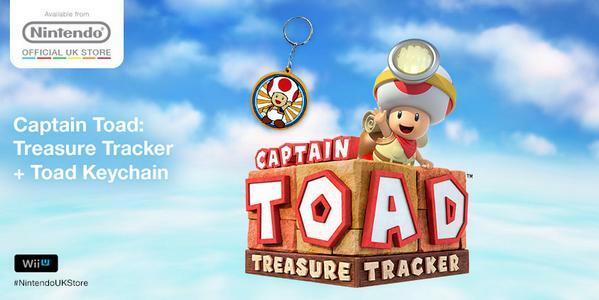 A new promotion announced by Nintendo’s UK twitter account shows off the keychain you get if you decide to pre-order. 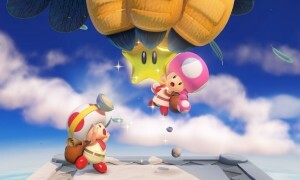 Deals like this may be one reason why Nintendo UK has seen a 60% growth in Wii U sales over the past year, as it seems there is always some pre-order incentive or buy two get one free promotion for games in the region. Does the addition of the keychain affect your pre-order plans at all?